Mark your Calendars for the Lampkin Foundation’s Annual Social Good Fundraising Gala! The Foundation cordially invites you to attend its inaugural Annual Gala and After Party on Friday, September 28, 2018 at the beautiful Beverly Banquets (formerly the Historic Beverly Hotel) in the city of Ontario. This gala affair will kickoff at 7:00 PM, and will include dinner, keynote speakers, a silent auction, special recognitions, and important updates. Watch this part of our website for more details or sign up for our newsletter to make sure you don’t miss one of the most highly-anticipated events in the Ontario region this year. 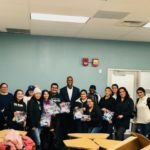 As you may already know, the funds we raise from this years gala will enable the Lampkin Foundation to continue its programs and initiatives through 2019. 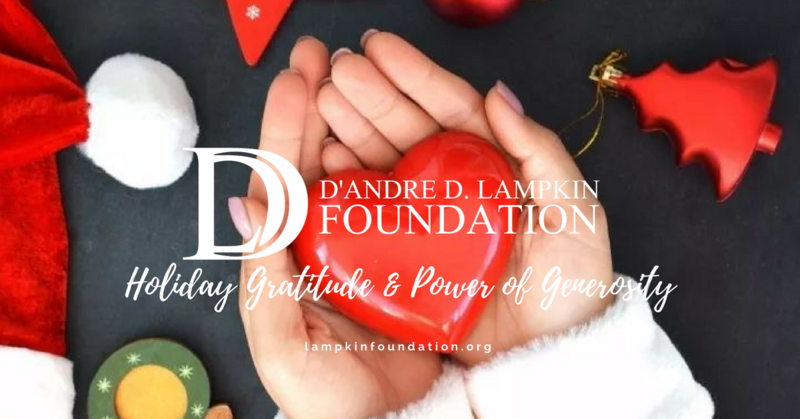 The Lampkin Foundation was established as a 501(c)(3) organization in July 2017. 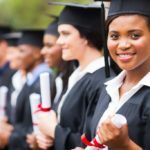 Since then we have provided 5 college scholarships, fed 48 families throughout the region, and provided and coordinated disaster relief for residents on the mainland of the U.S. and in Puerto Rico. We are very proud of our achievements to date. Last month, host Aurthur Levine introduced residents to ways they are reusing organic material from local stores to create compost and plant next years harvest. Participants are building stronger communities by assisting residents who depend on the farm to have continued access to fresh organic produce. Join us Saturday May 26th at 9:00 AM as we continue this year’s Designing Neighborhood Agriculture (DNA) projects. This time we’ll focus on the team effort that goes into preparing and packaging the organic produce that feeds hundreds of residents in the region. Gardening for Healthier Communities combines topical conversations, active working sessions, and farming education to highlight the importance and need for fresh organic produce in highly populated urban areas. 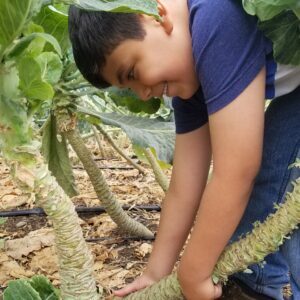 The Lampkin Foundation has partnered with Huerta Del Valle, a non-profit, to host “A Day of Farming”. If you don’t mind getting your hands dirty, this is the event for you! 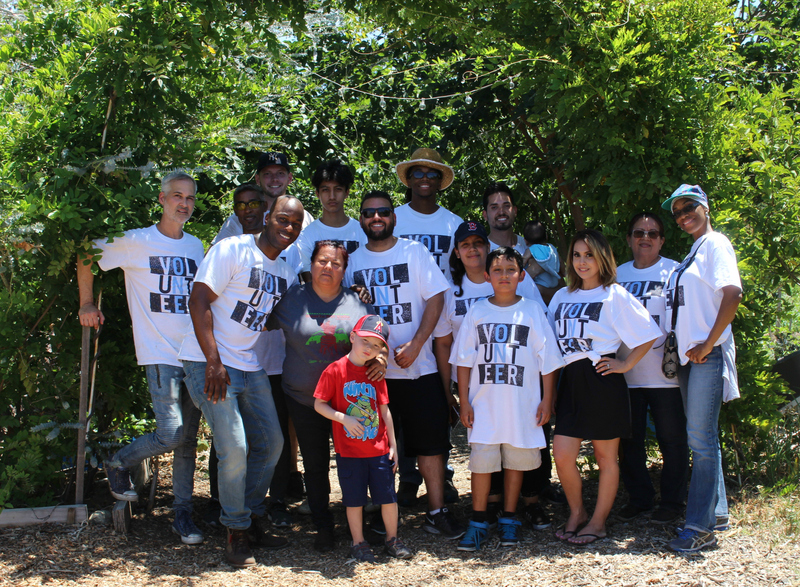 Huerta Del Valle‘s goal is to provide all 160,000 people residing in the city of Ontario with accessible organic food. They also endeavor to foster, cultivate, and build stronger relationships within the region. 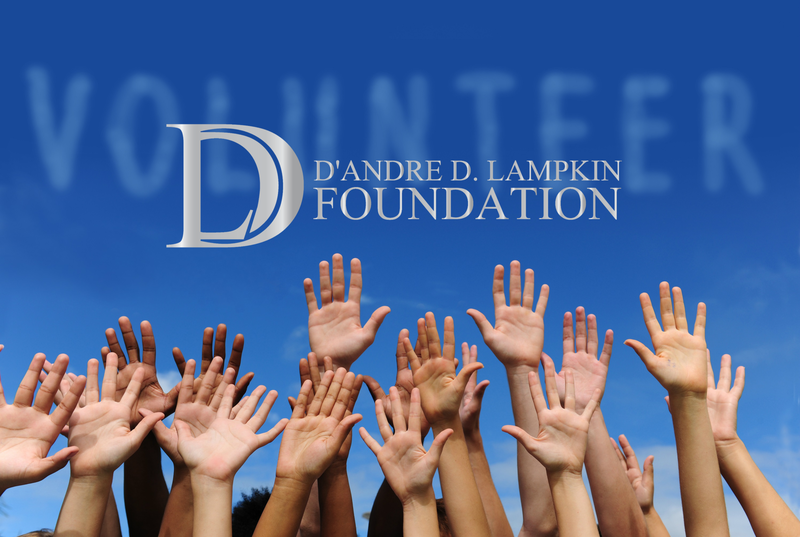 Click here for more information about the Lampkin Foundation’s DNA Initiative. Join us Saturday April 28th at 9:00 AM as we continue this year’s Designing Neighborhood Agriculture (DNA) projects. This time we’ll focus on the team effort that goes into protecting organic resources. Click here for more information about the DNA Initiative. 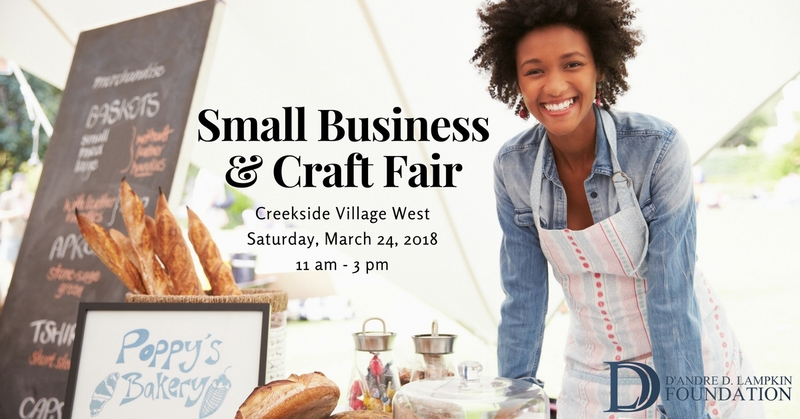 On Saturday March 24, 2018, members of the D’Andre D. Lampkin Foundation will be participating in the Creekside West Small Business & Craft Fair. 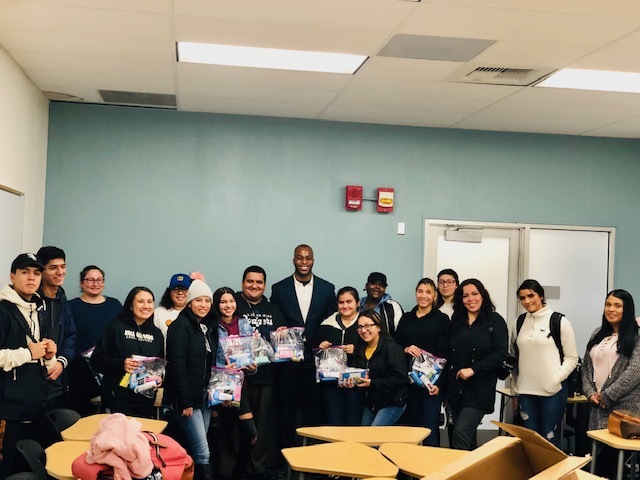 If you are in or reside in the Ontario, California area, stop by and meet the volunteers and supporters making #socialgood happen in your community. Vendors will be open from 11am to 3pm. We hope to see you there. According to 2010 census estimates, Creekside West Village Master Association is a homeowner association encompassing approximately 410 acres in the southeast portion of the City of Ontario. 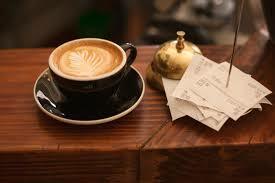 With an approximate population of 55,000 residents, the median age is 28.7. Thanks to This Activity, Ontario Is Breathing Easier! The D’Andre D. Lampkin Foundation would like to thank all of our volunteers for their recent contribution of time to the Ontario Arbor Day Celebration on March 10, 2018. This event could not have been a success without their dedication and hard work. 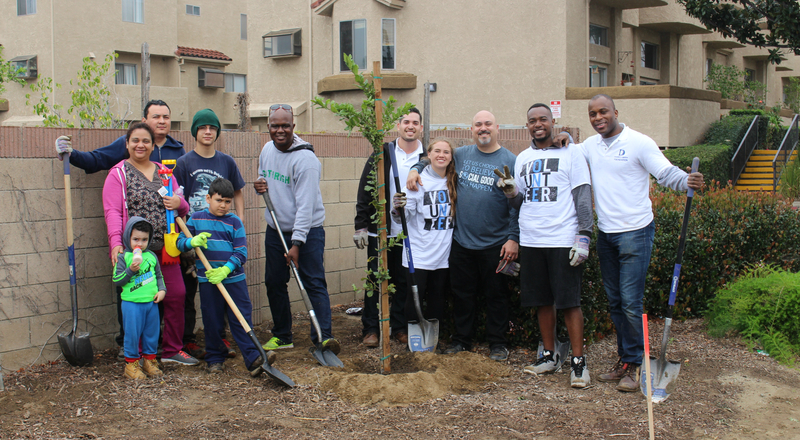 Despite the rain, Lampkin Foundation volunteers were able to help plant 165 trees throughout Ontario, California. We are happy to report more than 40 Ontario residents, students, and community shareholders came to support Inland Empire Resource Conservation District and CIRCLE 2.0‘s larger effort to plant over 1650 trees across California and Ontario’s effort to reduce and limit carbon emissions. Thanks to volunteers, supporters, and stakeholders, the city of Ontario is well on it’s way to retaining it’s status as a “Tree City USA“. Furthermore, many homes will benefit from the developing shade and carbon emissions are being reduced. 165 neighborhood trees are coming to the City of Ontario! Help us kick off this year’s DNA Initiative early by volunteering to lead tree planting efforts in your community! Attend a Tree Steward training workshop and earn a Tree Steward Certificate. Learn about planting trees and watering trees! Be a volunteer leader during California Arbor Week. 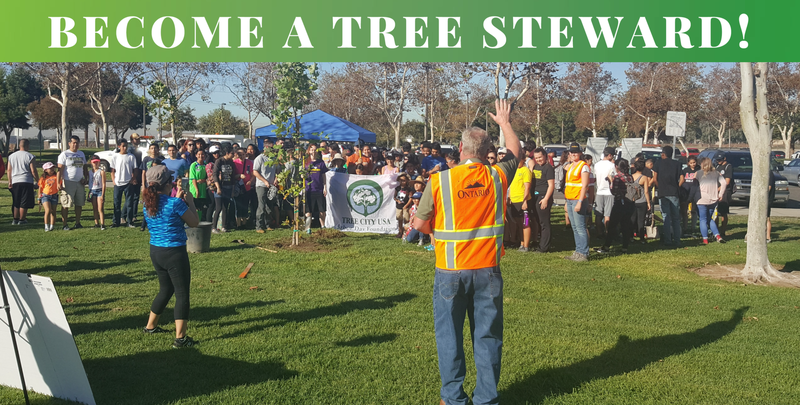 Sign up for our tree steward workshop! Where: Westwind Community Center, located at 2455 E. Riverside Drive. Workshop attendees must commit to being a volunteer leader on Arbor Day. Lunch provided by the Inland Empire Resource Conservation District. This Christmas season, we are so thankful for you! 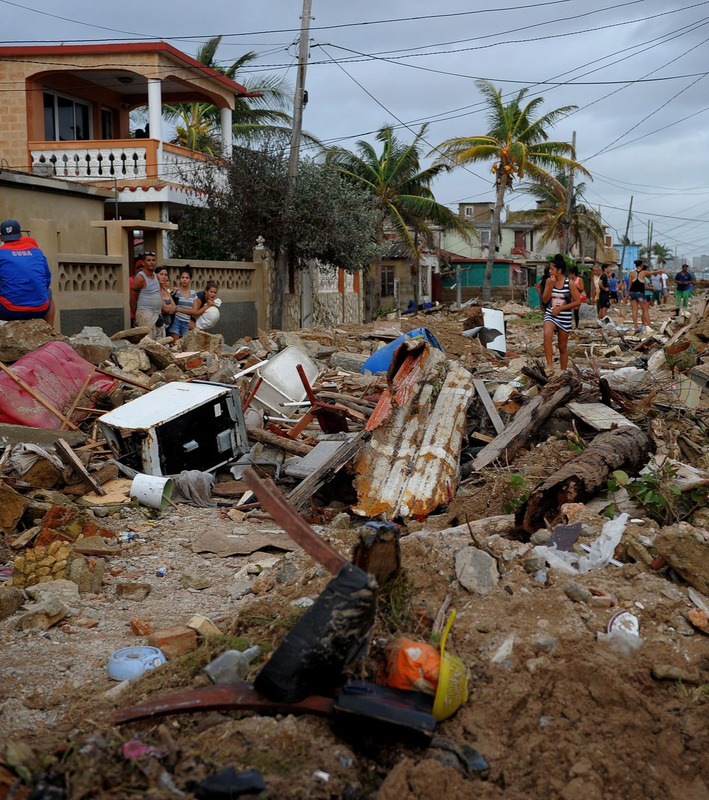 This month, we were able to purchase and power 120 solar lamps for hurricane victims in Puerto Rico and facilitate accommodations for 2 evacuees because of your amazing support! Disaster to Resilience: the difference is YOU! 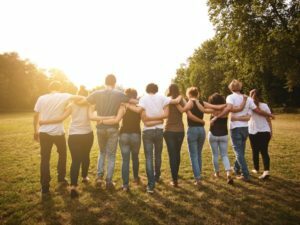 We have recently updated our Volunteer Registry. Our new application allows for our community of volunteers to include any information that may be useful during outreach efforts in and around your community. Information such as special skills, work information, and credentials are useful when forming teams of volunteers to fulfill specific missions.